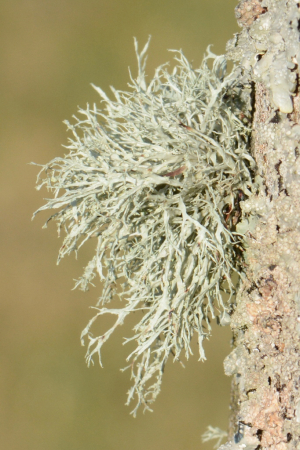 Observation - Ramalina farinacea - UK and Ireland. Description: New to lichens so rather unsure of this one. New to lichens so rather unsure of this one.